So, you've been a bit envious of our American friends being able to get the Samsung Galaxy Nexus for a cool $399? Expansys Canada might have something interesting for you. 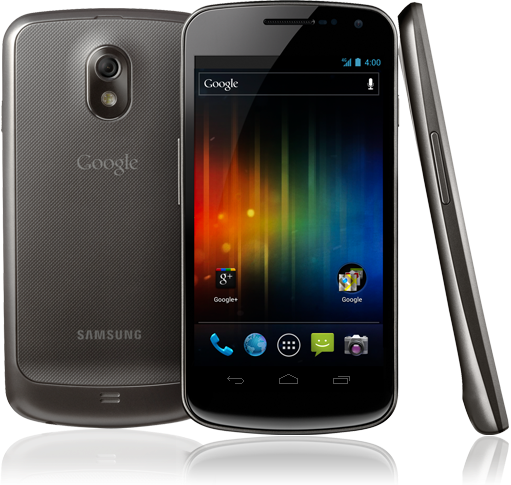 They are now listing the Galaxy Nexus at a pretty palatable $419.99 CAD sans taxe and sans contract or agreement. An added bonus for those who value the Nexus brand for their "relatively quick updates" is that the version sold at Expansys is the YAKJU version of the phone meaning it gets updates directly from Google which isn't the case with all Galaxy Nexus' unfortunately. 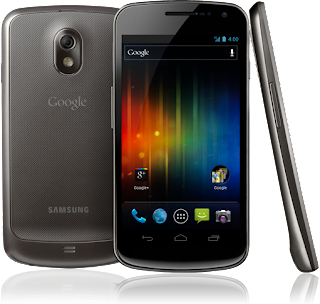 Hit up the link above of after the break if you're itching for a Galaxy Nexus for a decent price.